There’s nothing quite like the smell of apples and cinnamon coming out of your oven. 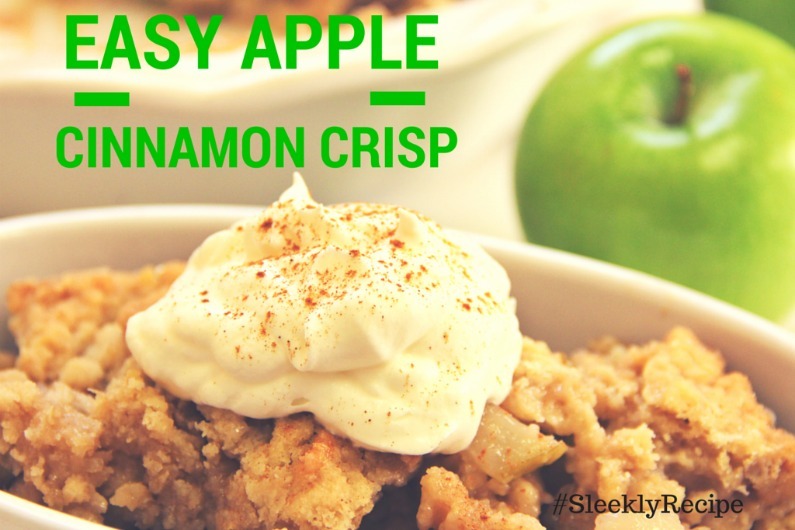 This simple yet delicious Easy Apple Cinnamon Crisp recipe lives up to it’s name. Easy to follow and impossible to mess up! It’s crispy confection is another reason to go and try this classic Thanksgiving recipe. Good to know: Apples are high in soluble fiber, potassium, vitamin C and folate, so you’ll feel good about indulging in this delicious-meets-nutritious dessert. 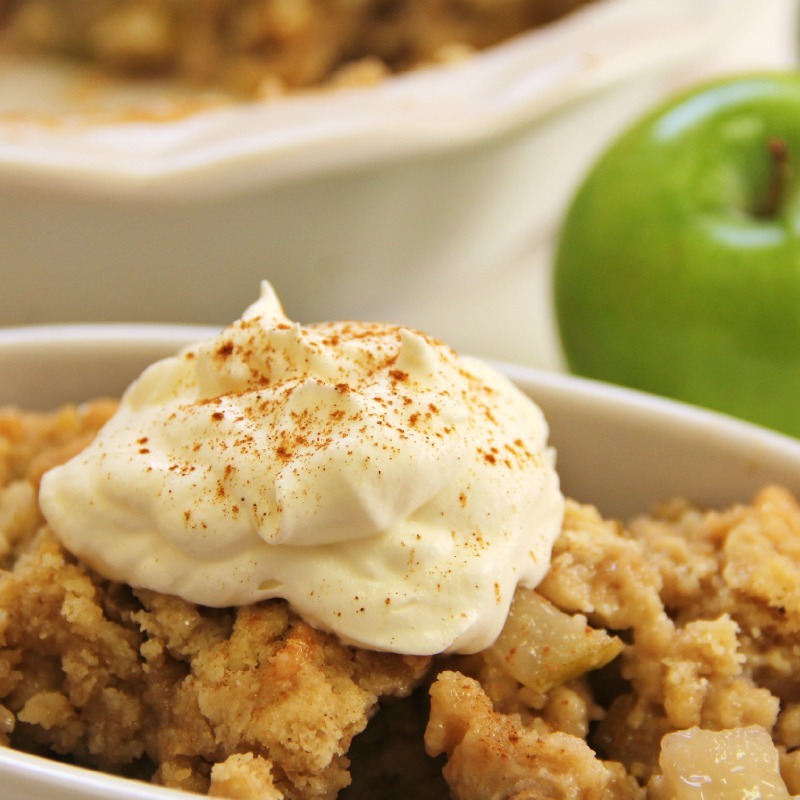 Delicious and easy apple cinnamon recipe. Cut apples into 1 inch size pieces. Place the apples in a medium sized bowl. Toss with the cinnamon, butter, and honey. Pour into a large baking sheet. Mix together the oats, flour, walnuts, melted butter, honey, and salt in a medium bowl. Divide the mixture evenly over the top of the seasoned apples. Change the oven temperature to broil and toast for 2 to 3 minutes longer. Topping should be lightly golden. Whether you’re looking for a holiday dessert to bake or just an easy apple snack, this recipe highlights light, crispy and crunchy apple with a layer of sweet cinnamon goodness! This cinnamon scented apple crisp is a perfect Thanksgiving dessert, when apples are at their peak. You can serve it warm, topped with a scoop of low fat vanilla ice cream or frozen yogurt and enjoy! weeks on the computer .